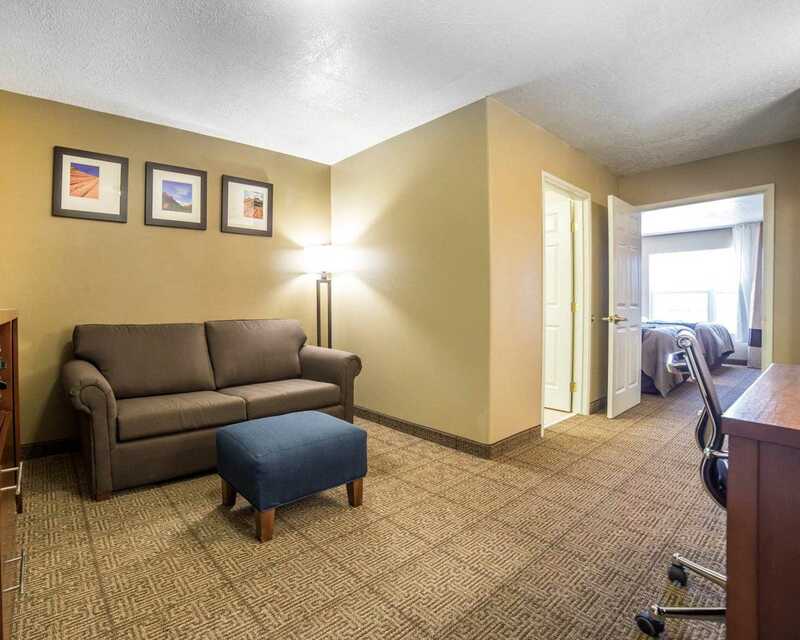 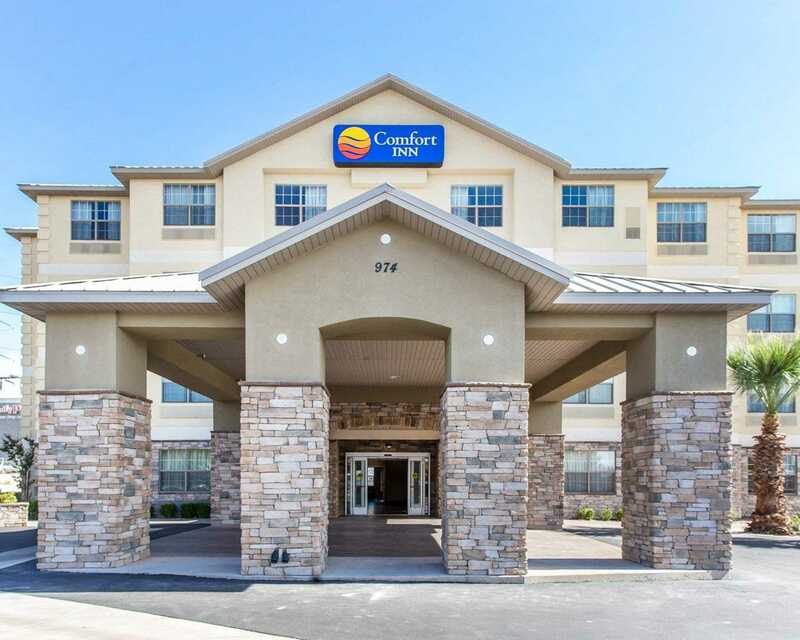 The Comfort Inn Saint George North hotel in Saint George, UT is near Quail Creek State Park, Snow Canyon State Park, Sand Hollow State Park, St. George Temple and Tuacahn Amphitheater. 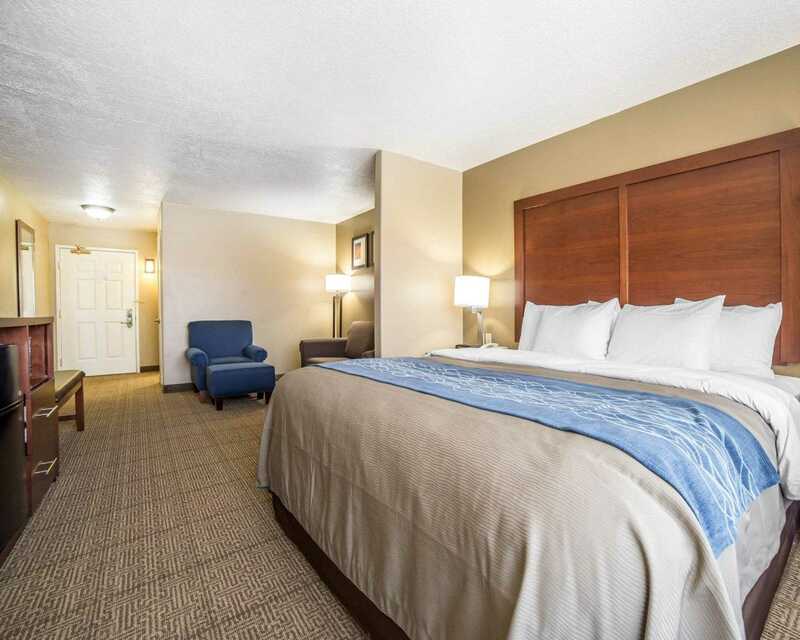 Explore Zion National Park which is located less than an hour away! 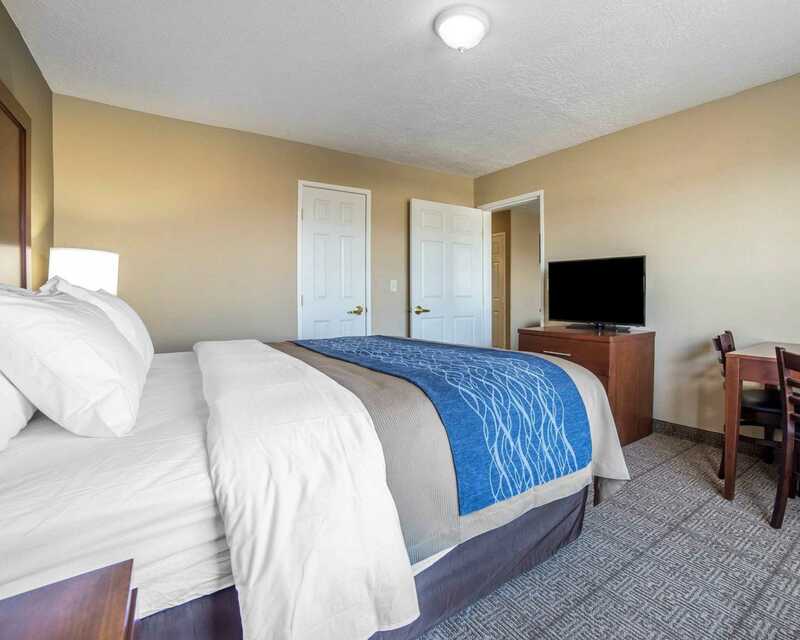 Dixie State University is located just 10 minutes from our Saint George hotel. 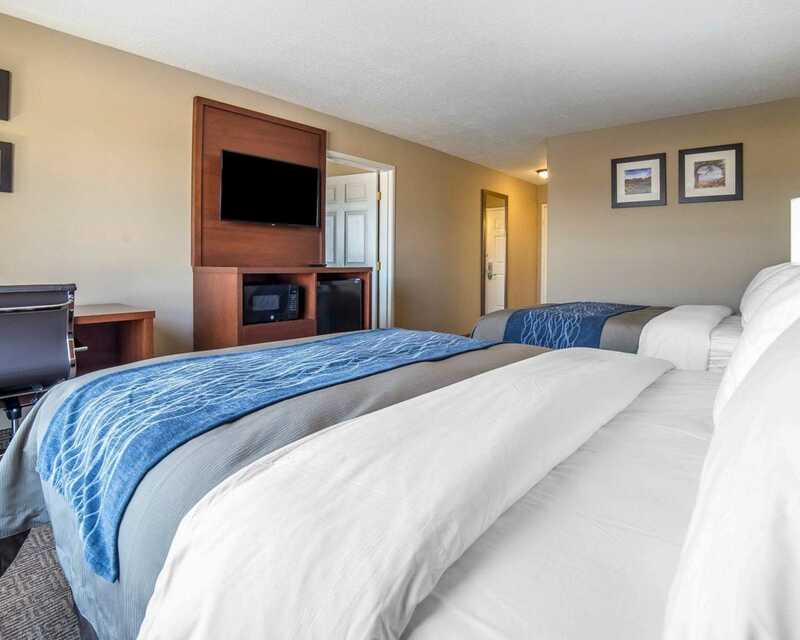 Bryce Canyon National Park is located about 2 hours away. 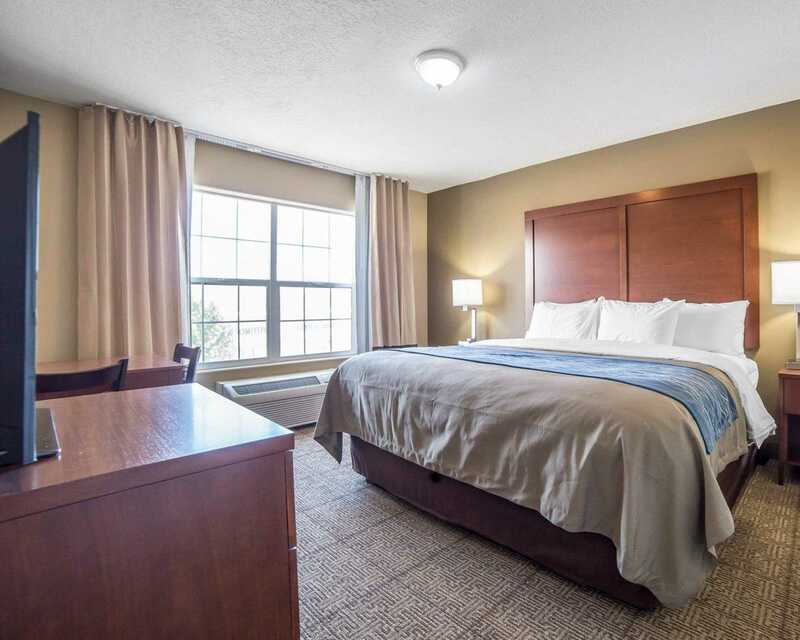 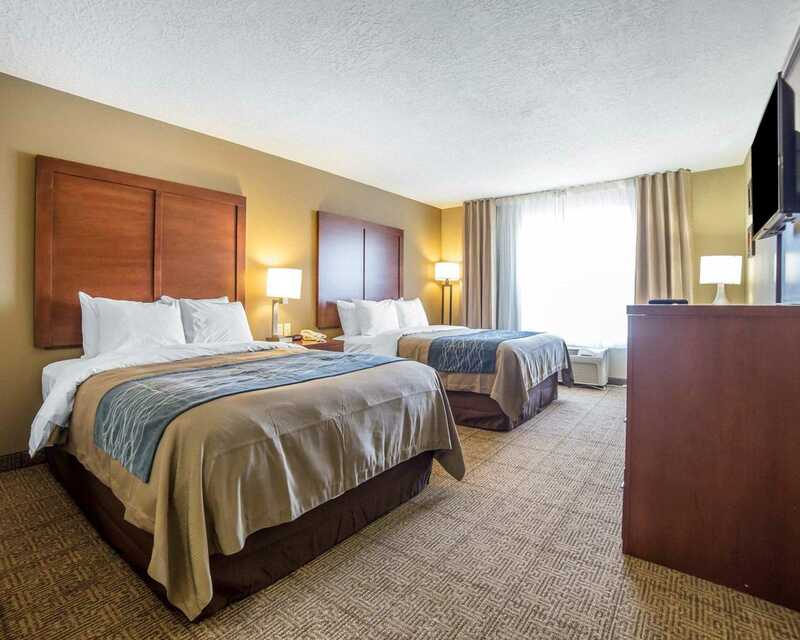 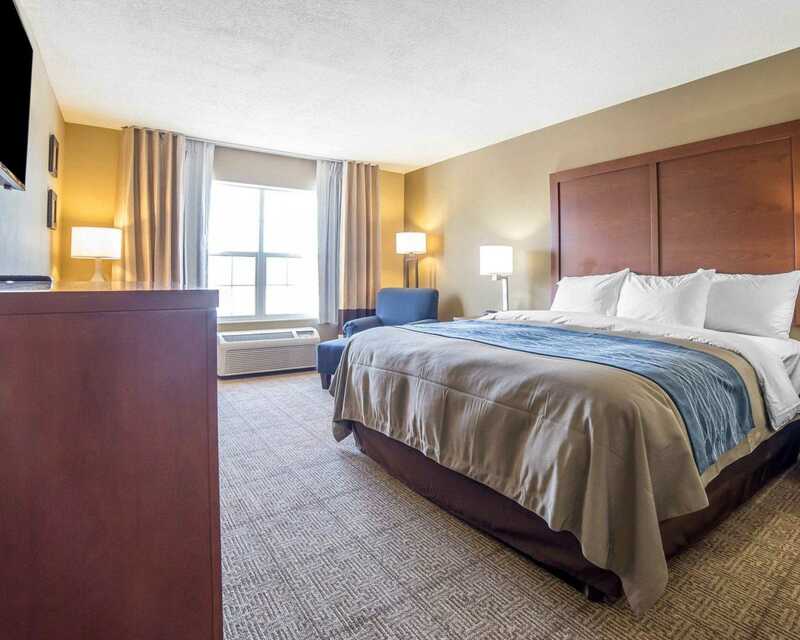 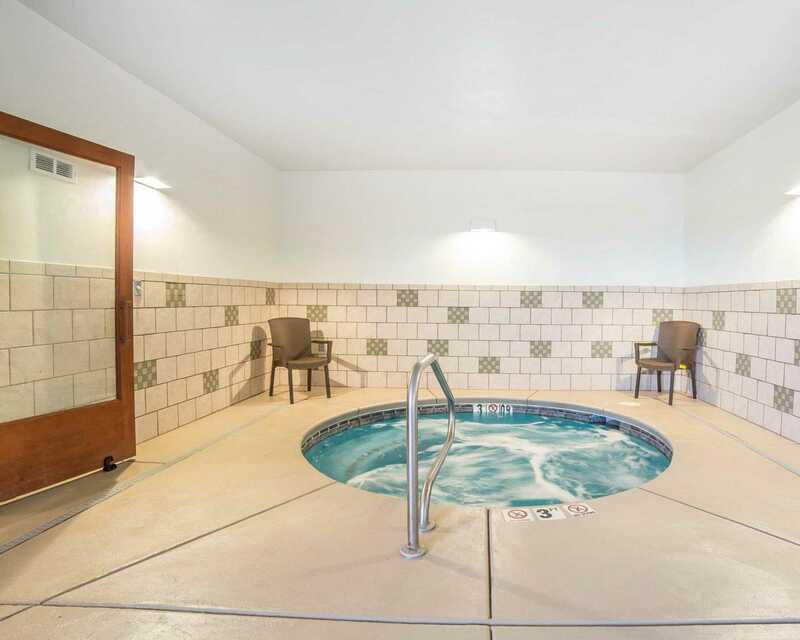 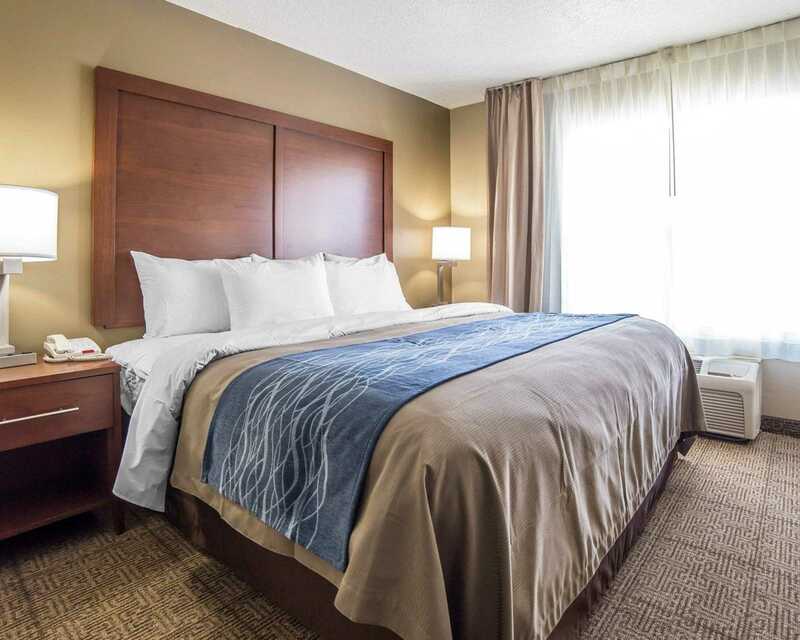 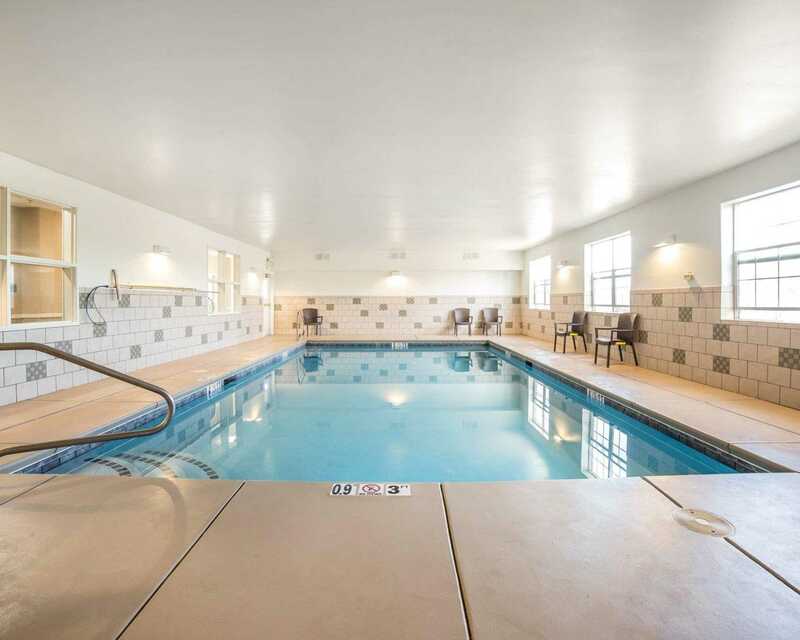 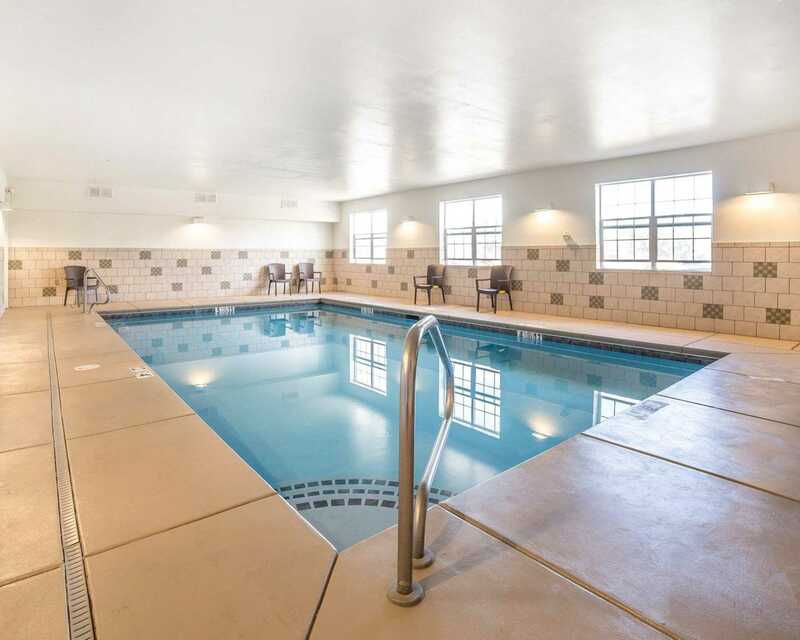 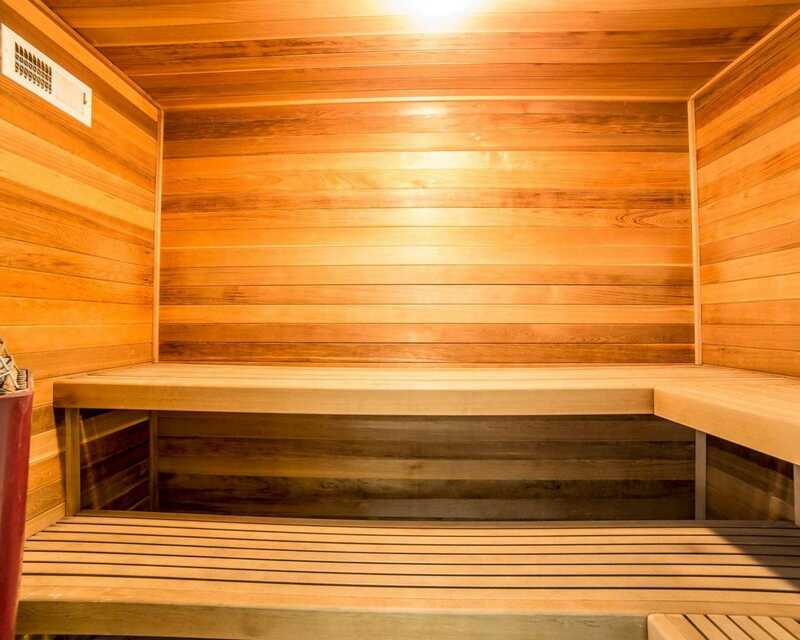 This smoke free hotel offers an indoor heated pool, whirlpool, sauna, business center and guest laundry facilities. 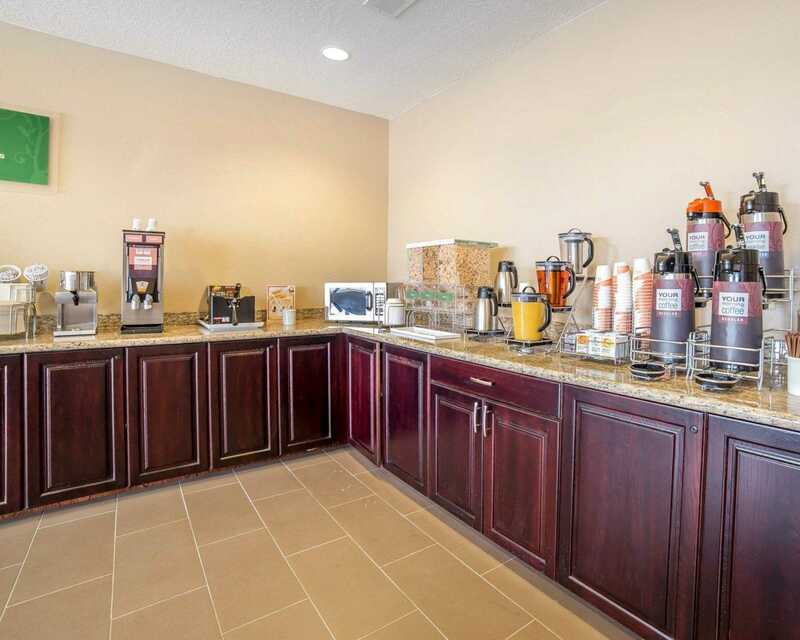 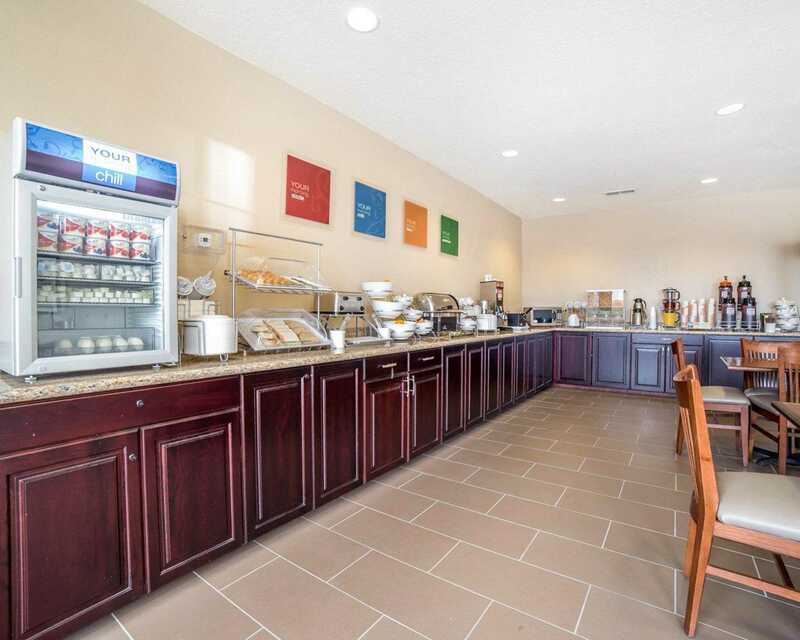 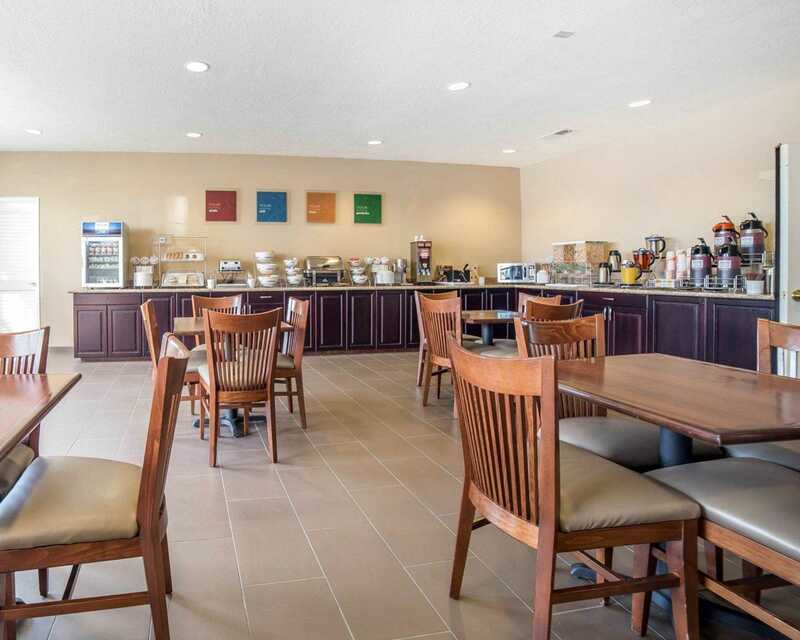 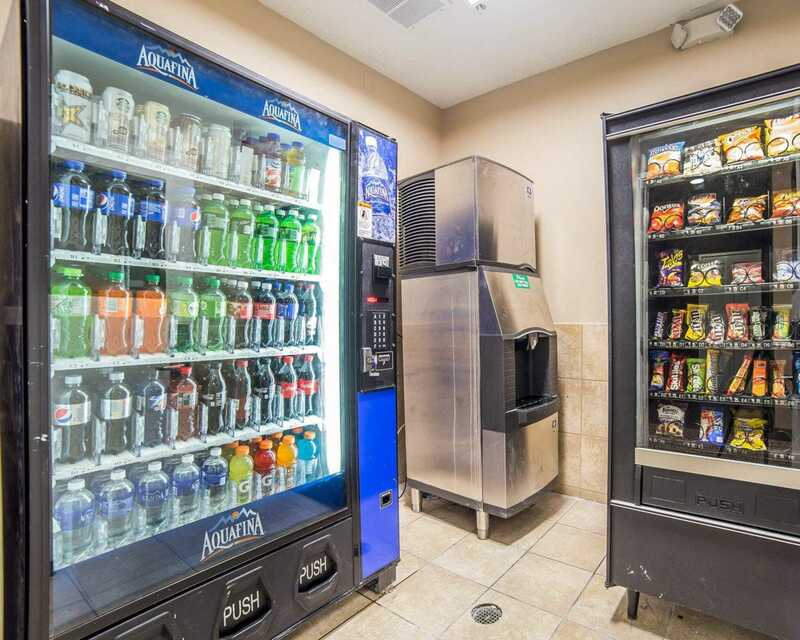 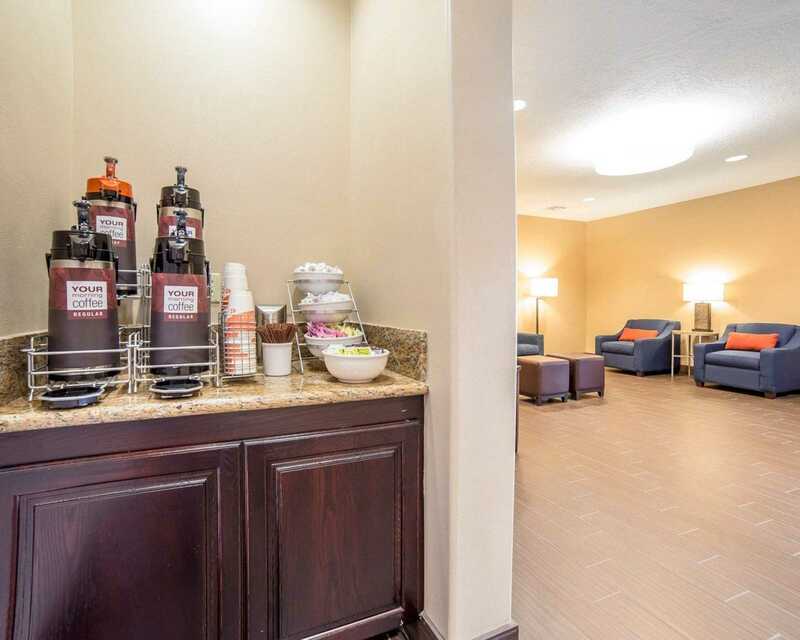 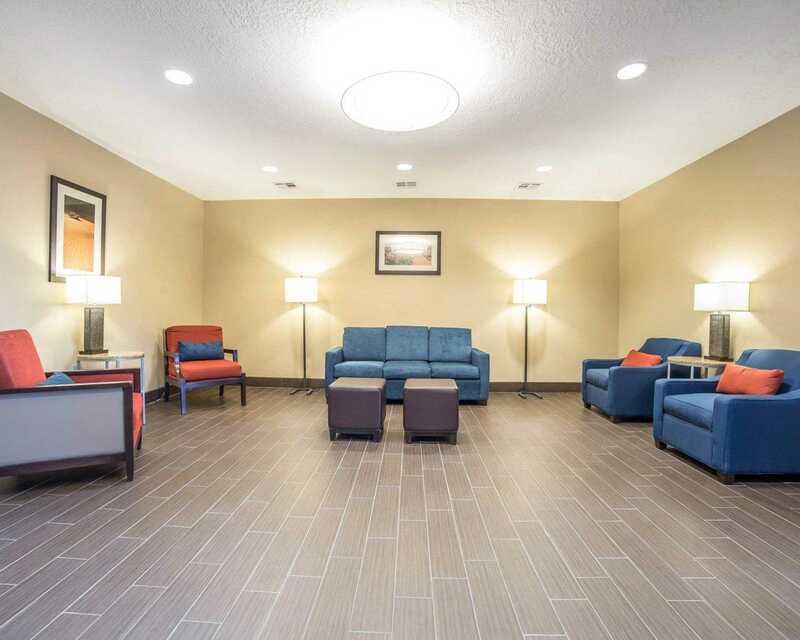 Amenities include free breakfast with a variety of options and free Wi-Fi. 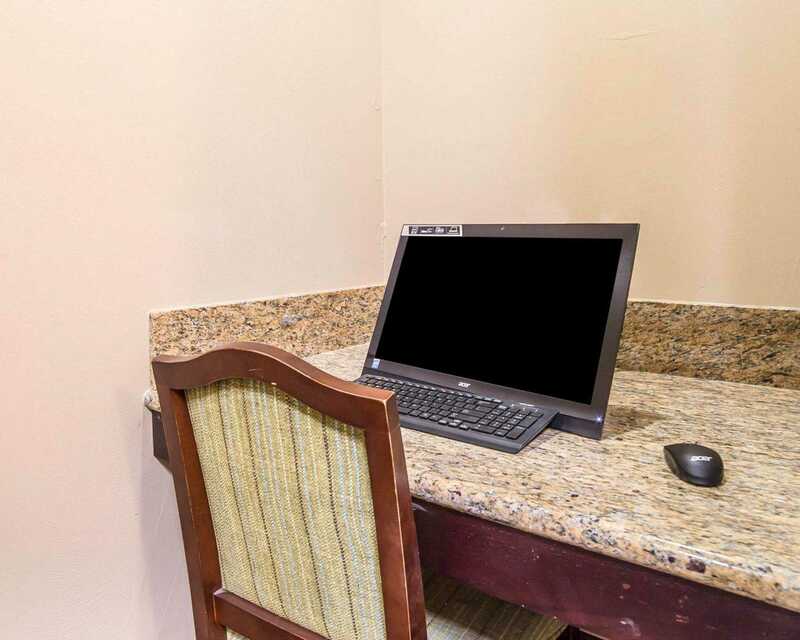 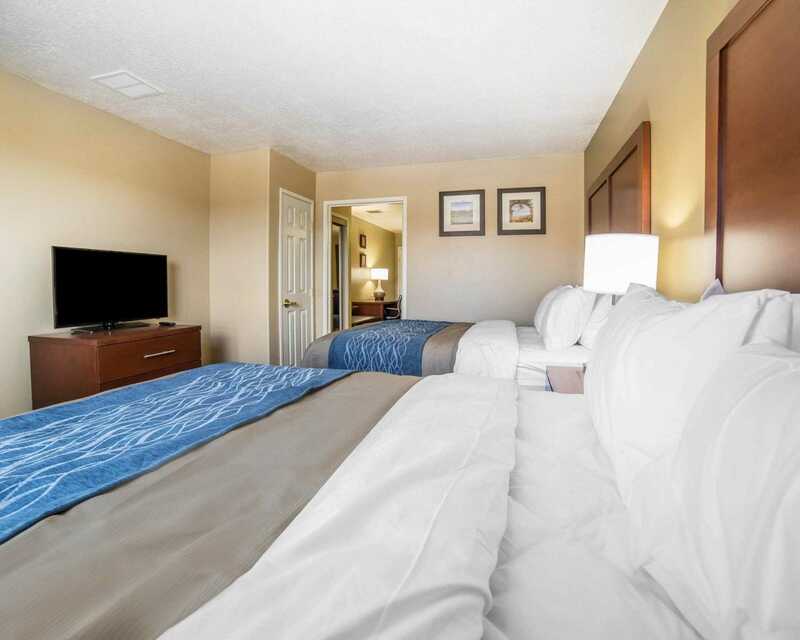 All rooms offer flat-screen TVs, coffee makers, desks, microwaves, refrigerators, coffee makers and premium bedding. 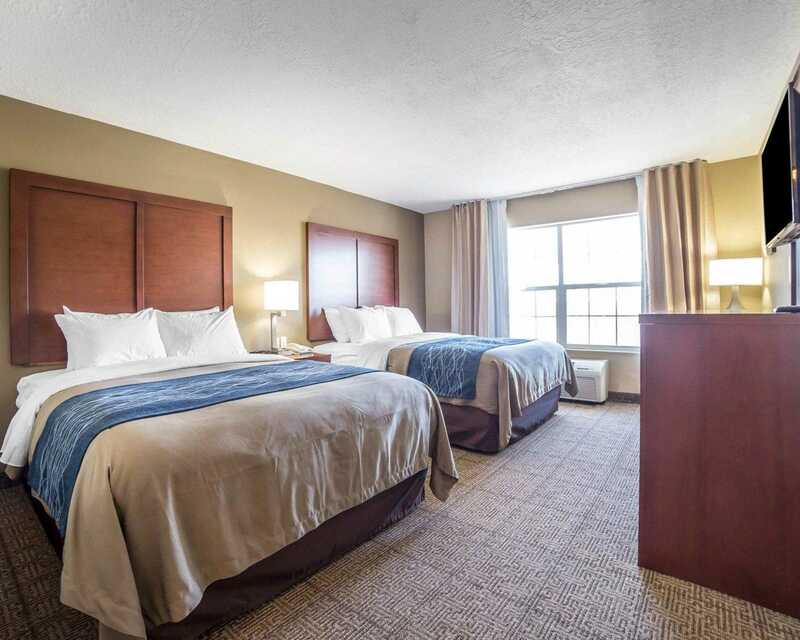 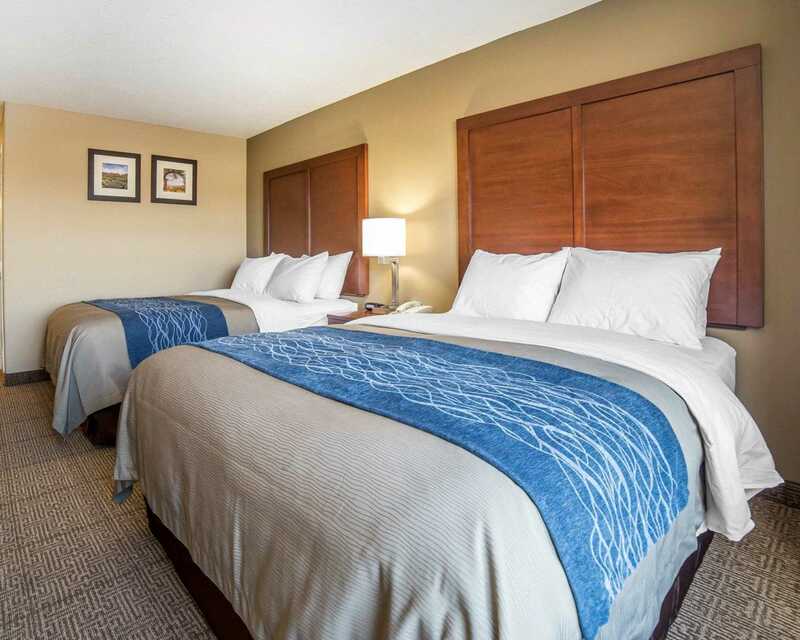 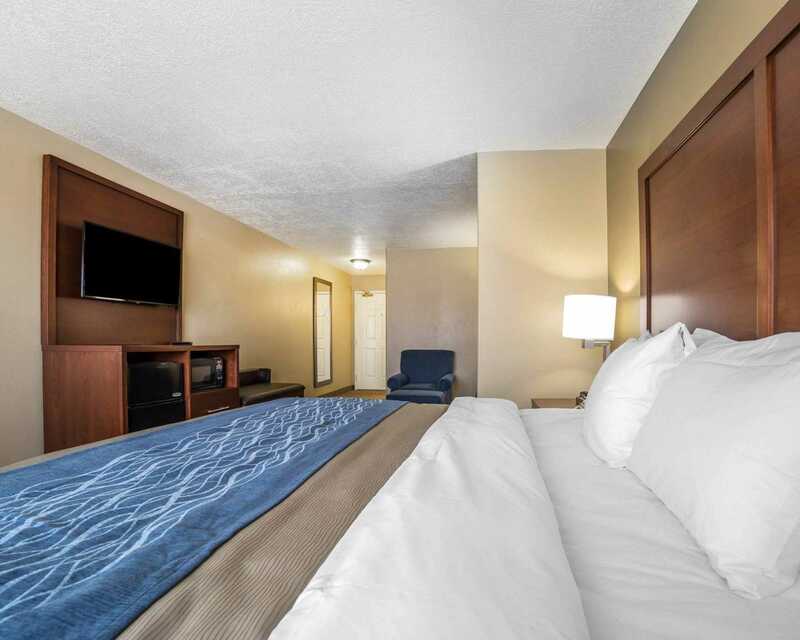 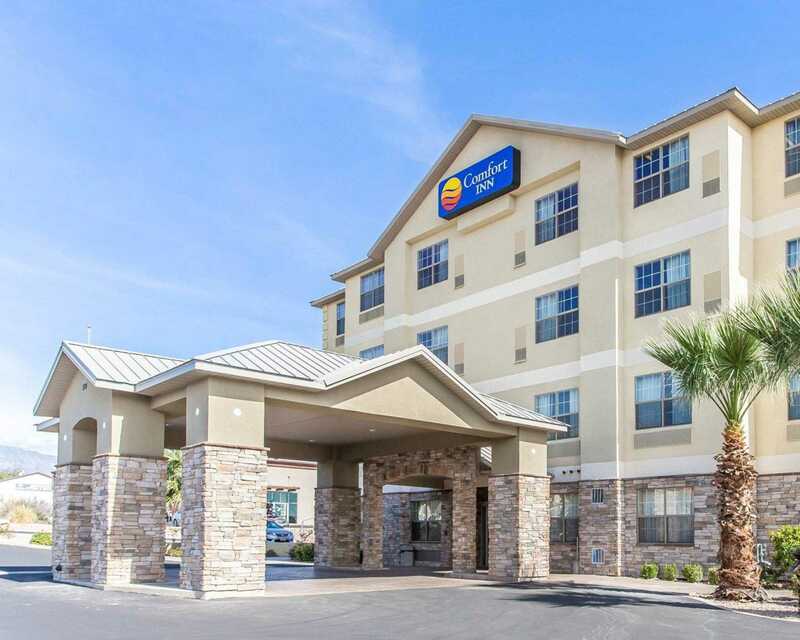 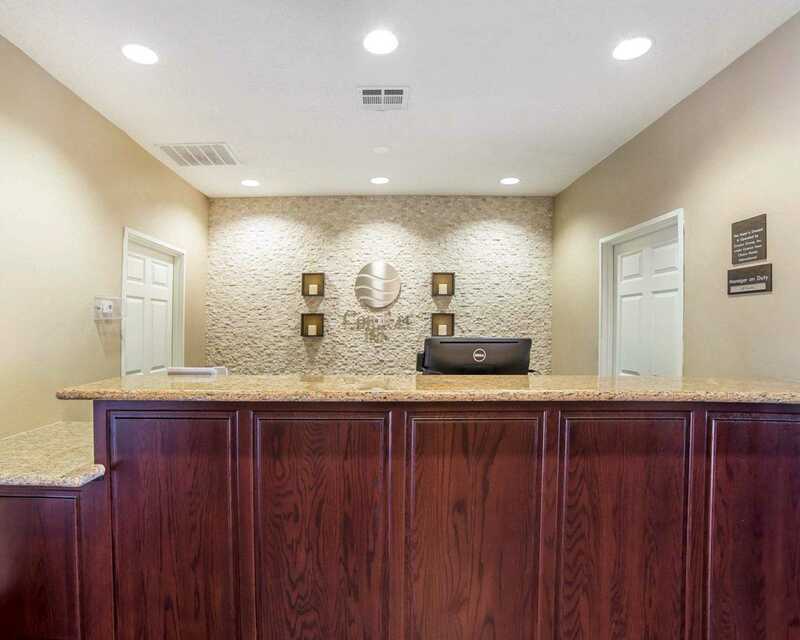 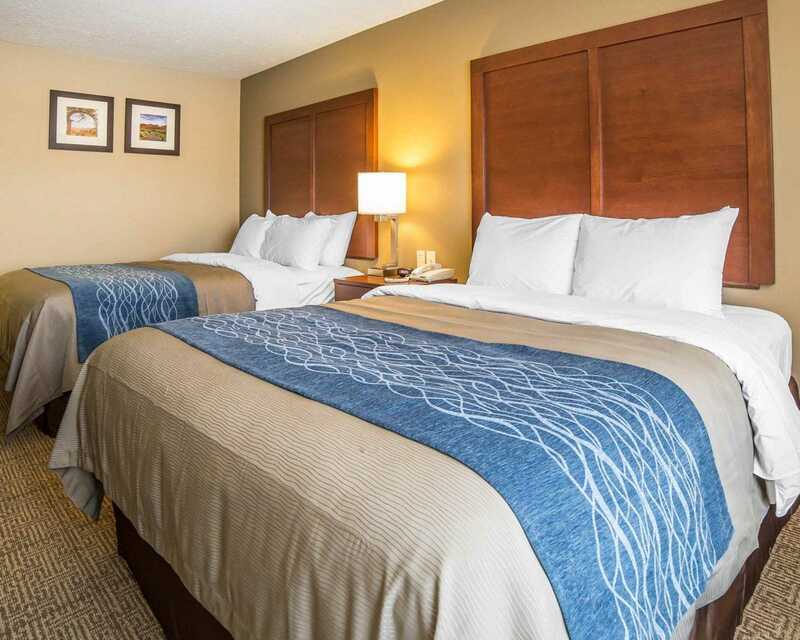 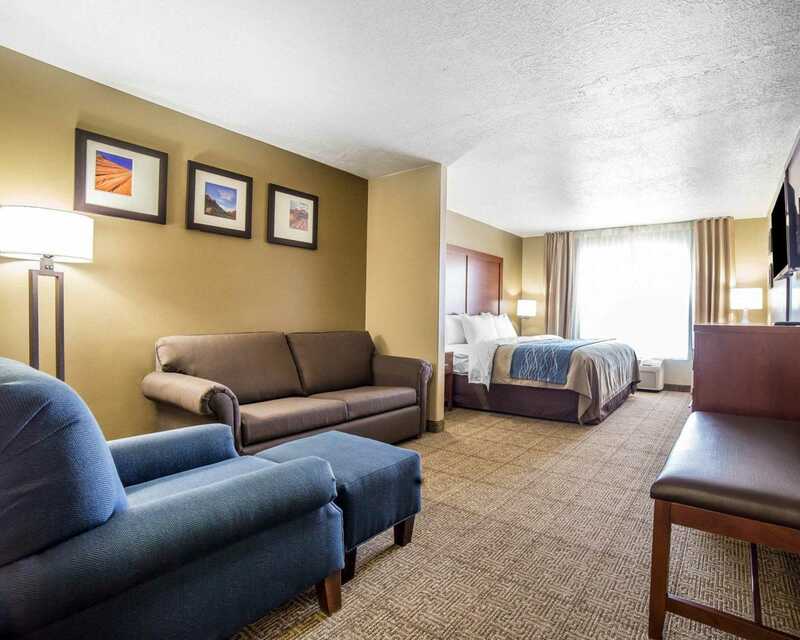 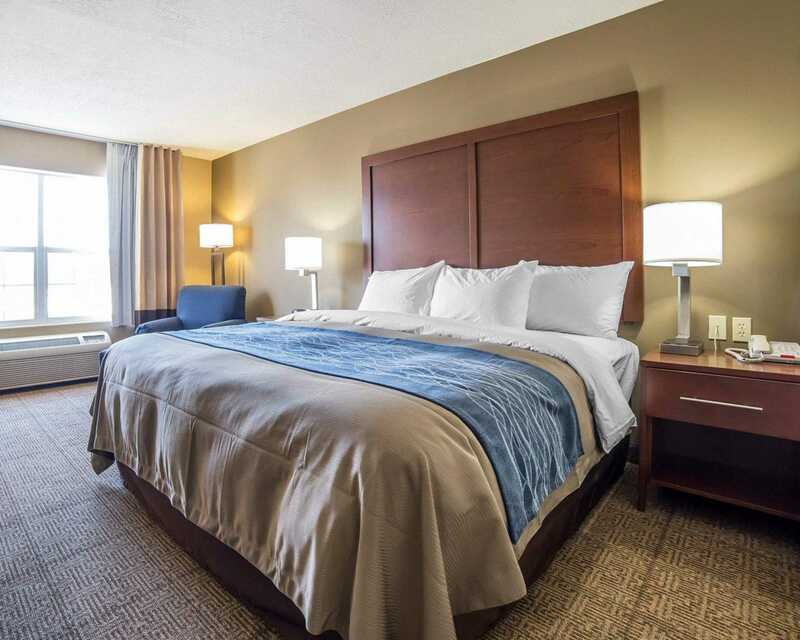 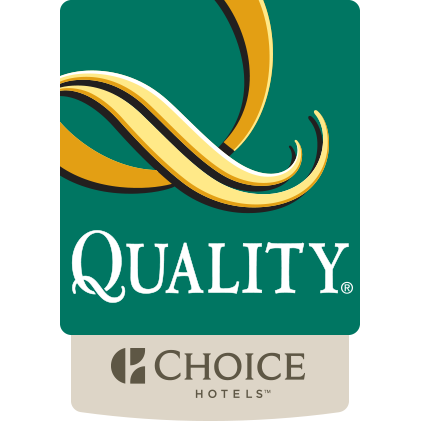 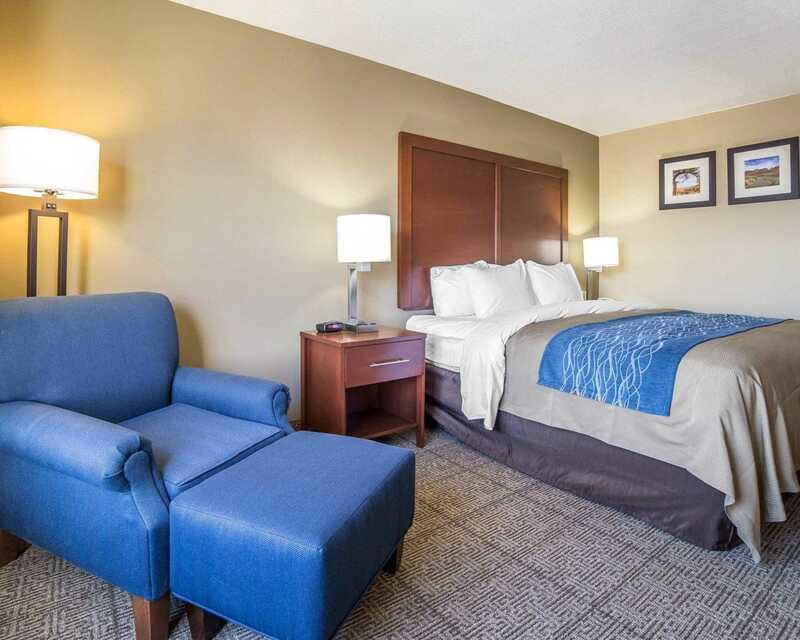 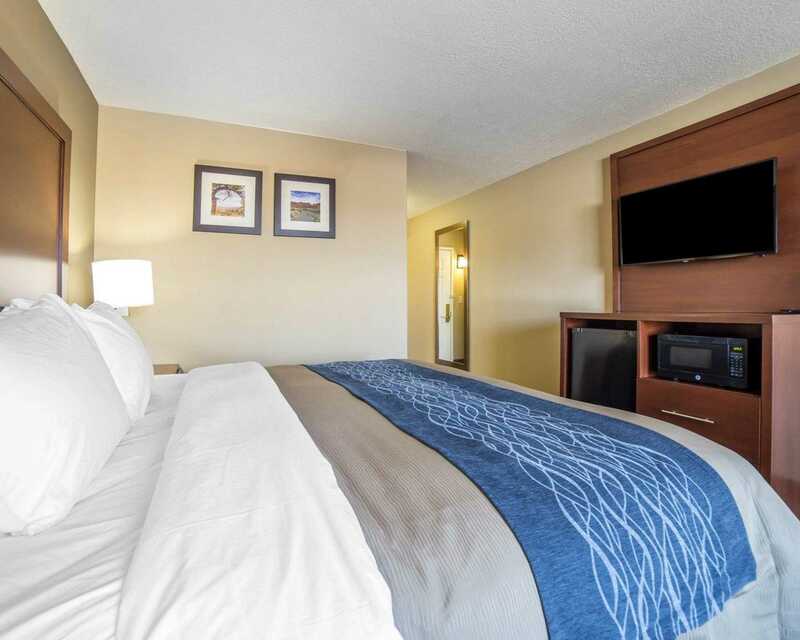 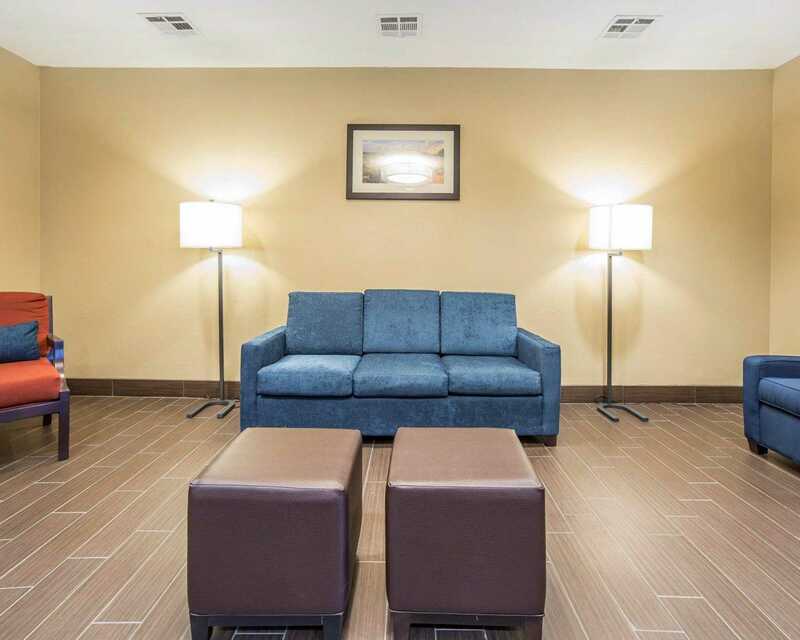 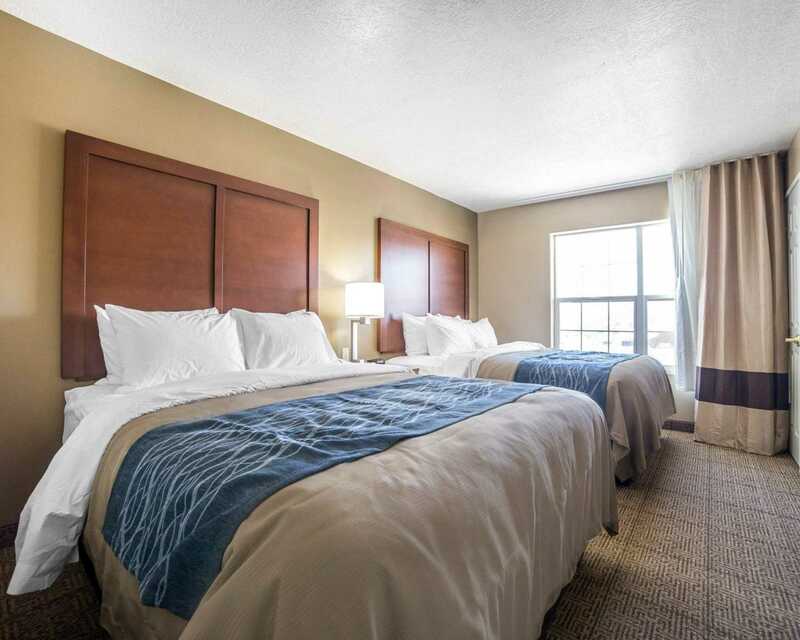 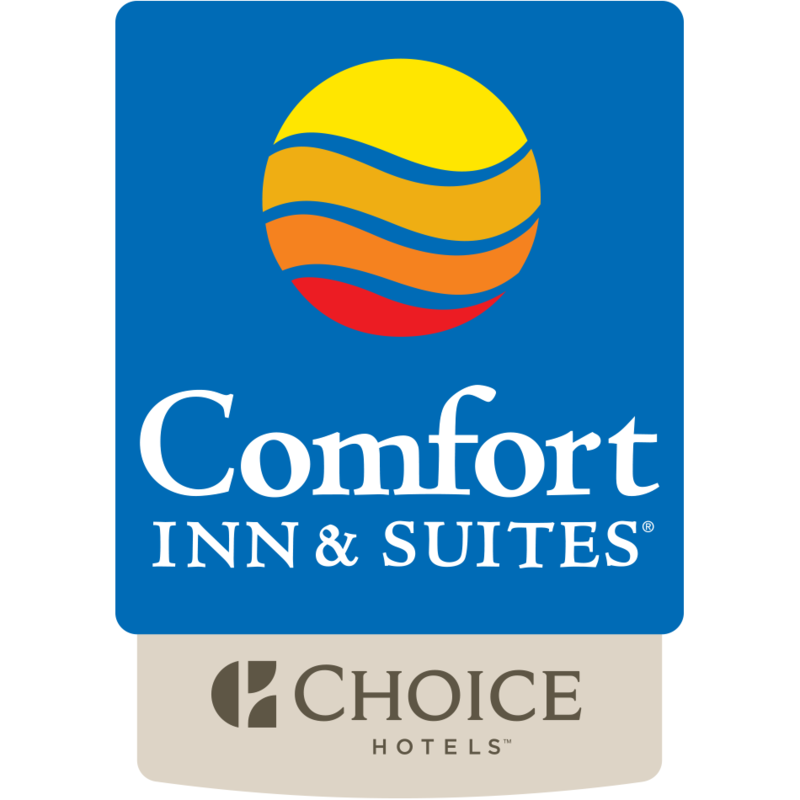 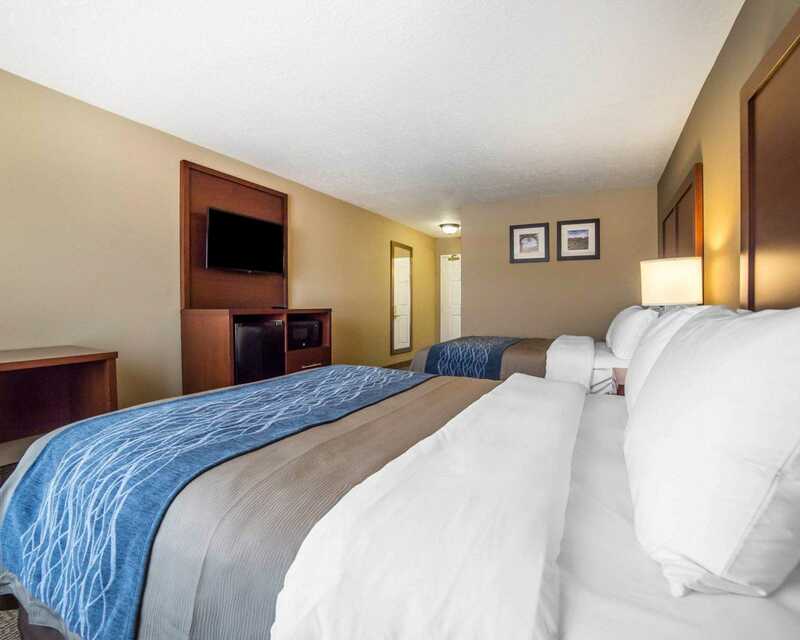 Book your stay today at the Comfort Inn Saint George North hotel in Saint George, UT!